Provide comfort for the family of William Gilbreath with a meaningful gesture of sympathy. 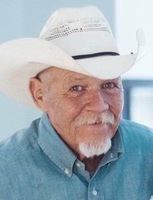 William Mark Gilbreath, 63, passed away, Sunday, January 20, 2019. He was born July 2, 1955 in Fort Worth to Noble and Jewel (Lambert) Gilbreath. They both preceded him in death along with his wife, Patti Welch and siblings, Larry, Carolyn and Shirley. Mark love drinking Budwiser, listening to music and fishing. He is survived by his children, Jessica Gilbreath, Cecily Gilbreath, Tiffany Welch, Bobby Welch and Amber Welch; siblings, Lonny and Linda; grandchildren, Kelsey, Trevor, Payton, America, Autumn, Canealya, Artist, Dior, Sir, Guy, Azera and Lyfe ; great grandchildren, Couture, Phenix, Paxton, Adilynn, Paisley and Kinley. 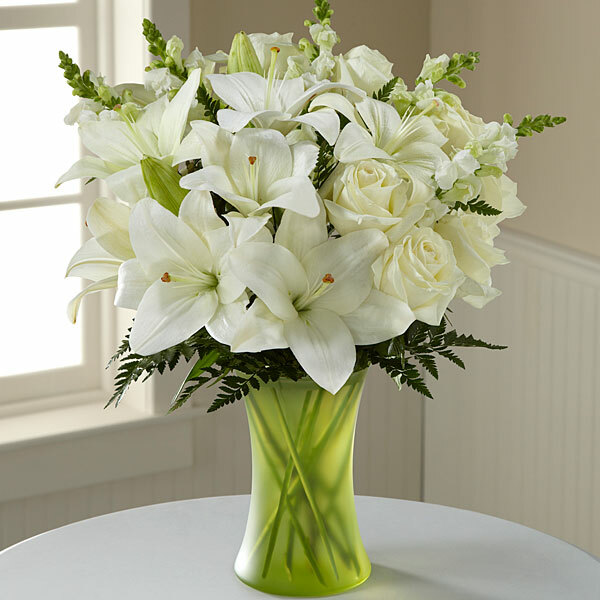 To send flowers in memory of William Mark Gilbreath, please visit our Heartfelt Sympathies Store. Vivian Gonzalez and Amber, LeAnn and family have sent flowers to the family of William Mark Gilbreath. Vivian Gonzalez purchased flowers for the family of William Gilbreath. A person that departs from this earth never truly leaves, for they are still alive in our hearts, through us, they live on. May he Rest In Peace. I love you. Amber, LeAnn and family purchased flowers for the family of William Gilbreath.